Last time I posted the photoshoot of over 40 celebs together, a couple of you guys mentioned being in interested in photos of celebsover 40, so here it is featuring Gong Li, Kara Hui, Jiang Wenli, Vivian Wu Junmei, Carina Lau, and Joan Chen. I did 50+ instead of 40+ because there was simply too many otherwise. When you underpay the costume design team of Game of Thrones and get recycled looks. 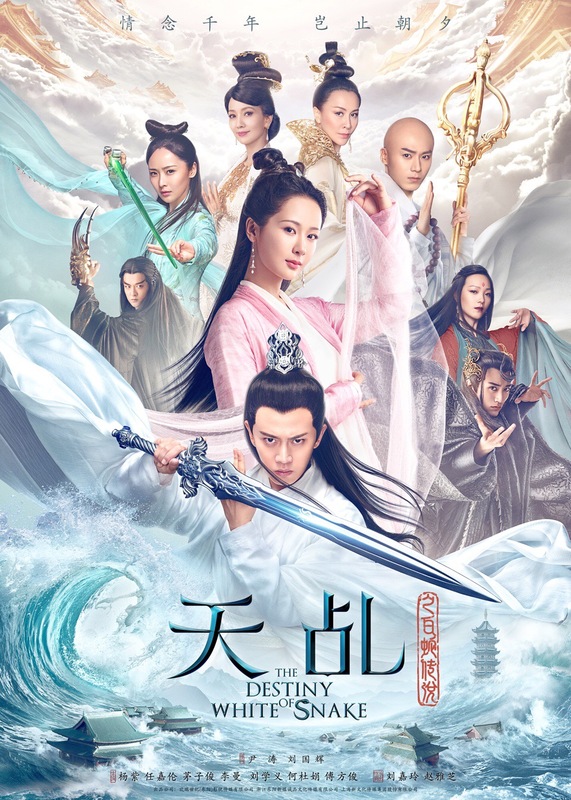 Despite sounding like a Games of Thrones fanboy’s expensive money-laundering scheme initially, the latest trailer for fantasy epic Asura 阿修罗 actually has me sold on watching Wu Lei and Daenerys Zhang Yishang falling in love and saving the world. The CGI is great compared to other recent fantasy films, the music is on point, and the trailer makes it seem like it potentially has a plot. The film is set for a summer 2018 release and co-stars Tony Leung and Carina Lau as the antagonists. Here’s the first trailer for The Destiny of White Snake, a re-imagination of the popular Chinese legend about a thousand-year old snake demon who falls in love with a human. Yang Zi (Legend of the Dragon Pearl) and Ren Jialun (Glory of Tang Dynasty) play a white snake spirit (what’s with the cartoon CGI?) and a deity respectively, who fall in love and are subsequently banished to the mortal world. True love not only melts icy kingdoms, but also box office records. If you thought a month was fast for breaking box office records, Beijing Love Story 北京爱情故事 is here to prove you wrong. The Chen Sicheng– film used the double holiday on Friday to their advantage to take in 120 million RMB on opening day, breaking the previous record for highest box office for a 2D film made by “Dad, where are we going?” just 15 days ago. The romance (plotwise unrelated to the series of the same name) stars newlyweds Chen Sicheng and Tong Liya as well as Carina Lau, Tony Leung Ka Fai, Yu Nan, Wang Xuebing, Wang Qingxiang, Siqin Gaowa, Ouyang Nana, and Liu Haoran. As with the series, Chen Sicheng is both the director and head scriptwriter. For those of you in North America, the film is currently showing major cities across the US and Canada. 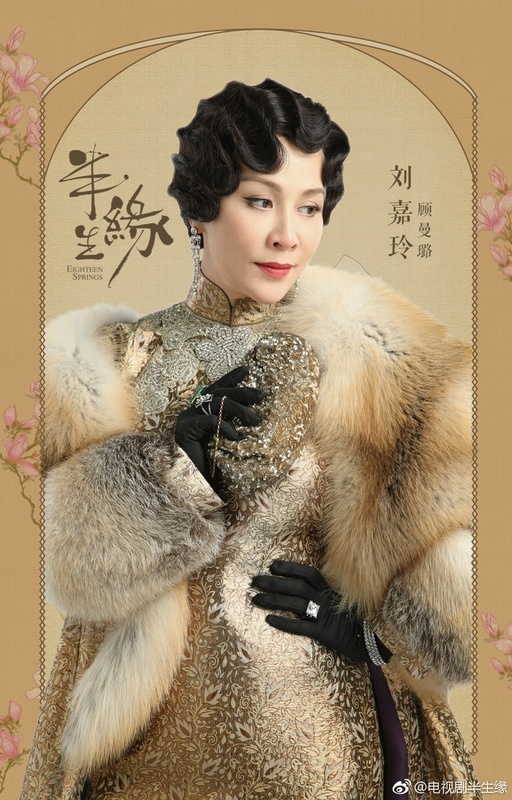 In this upcoming movie Guo Jie 过界 (Crossing Borders), Chen Kun plays a middle-aged papa and Carina Lau’s chauffeur. Although the two are very different, they come to trust and rely upon each other in this precarious world.